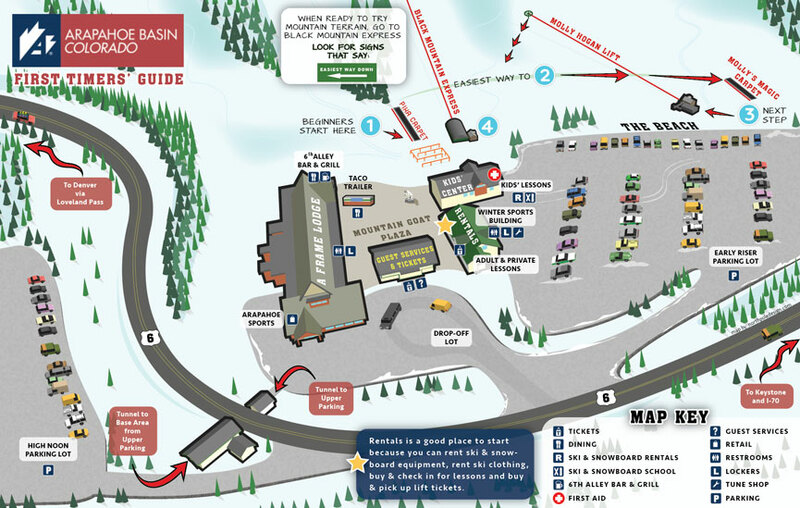 Arapahoe Basin has revealed a clearer picture of its ski pass plans for next season. 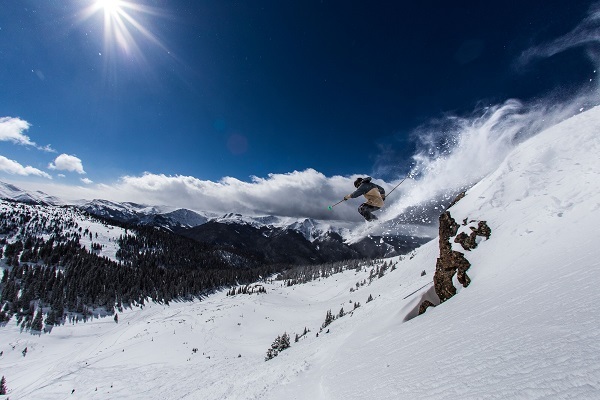 Chief Operating Officer Al Henceroth told the resort’s customers in an email Wednesday that A-Basin does not plan to join another pass program on an unlimited basis for the 2019-2020 season. He said buying the resort’s own season pass will be the only way to get unlimited access to the mountain. 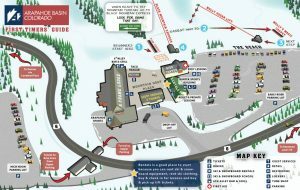 A-Basin announced in February that it would not be included on the Epic Pass next year, ending a 22-year affiliation with Vail Resorts. Henceroth said at the time that crowds were straining the resort, particularly its parking capacity. The pass gave holders unlimited access to the resort. Since the announcement, the industry has been watching to see whether the resort would join the Ikon Pass — the Epic Pass’ main rival — or come up with a different plan for next year. The answer to that hasn’t been finalized. Henceroth said Wednesday the mountain still is negotiating with other pass products about potentially joining on a limited basis. But Henceroth indicated that any resulting partnership would give users, at most, seven days access to the resort. Henceroth would not confirm that the mountain was in negotiations with Alterra Mountain Co., whose Ikon Base Pass includes limited five-day access at Aspen Snowmass, Steamboat and 23 other mountains. He did confirm that the resort is negotiating with Mountain Collective, which gives two-day access to 17 ski resorts. Other pass options include the Powder Alliance, which includes Loveland Ski Area and Monarch Mountain. A-Basin’s season passes for the upcoming season went on sale March 5 at $399. That figure will increase as the season approaches. Henceroth declined to discuss sales figures. “We’re happy with where we are now,” he said.